"...Tonight, in this election, you, the American people, reminded us that while our road has been hard, while our journey has been long, we have picked ourselves up, we have fought our way back, and we know in our hearts that for the United States of America the best is yet to come. President Barack Obama, November 7, 2012 Barack Obama captured the hearts of Americans with his promiseof "change we can believe in. His energy and enthusiasm created an almost tangible sense of hope for the future. During his first term, President Obama achieved much, including closing the final chapter in the search for Osama bin Laden. However, with the nation climbing its way out of the worst economic recession since the Great Depression, there was still much to be done. In a heated bid for reelection, Obama campaigned with an even greater level of commitment to getting Americans back to work and making the world a better place for our children and our children's children. On November 6, 2012, the American people showed their support and their belief that, given four more years, President Obama did make good on his promises. As he began his second term as President, Barack Obama continued to push the nation forward with the hope for a better future and for recapturing the American Dream. Now you have the incredible opportunity to add a limited edition set honoring our nation's 44th President to your own collection. 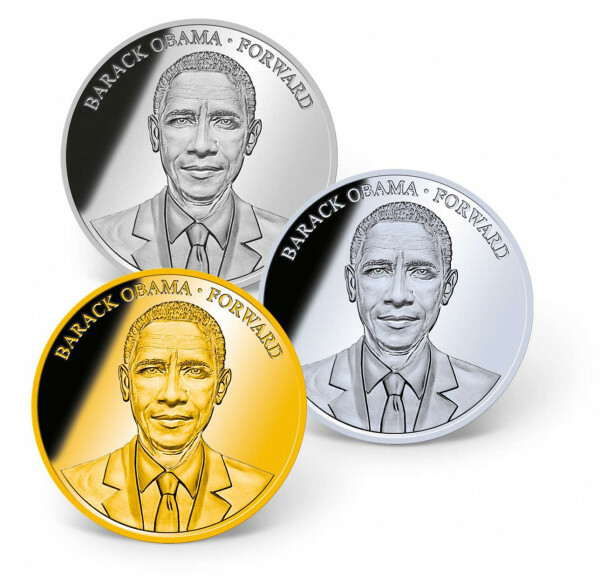 This beautifully presented set contains three President Barack Obama commemorative coins. Available exclusively from American Mint, each coin features a highly detailed portrait of our nation's 44th President and is exquisitely layered in a precious metal: one in 24k gold, one in .999 pure silver, and one in pure platinum! These coins are minted to the highest quality "Proof standard and come in a beautiful wooden collector box, custom-crafted to preserve and display your precious coins for generations to come. 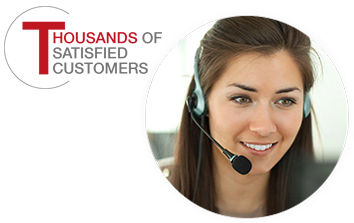 As with everyitem American Mint offers,your satisfaction is 100% guaranteed.